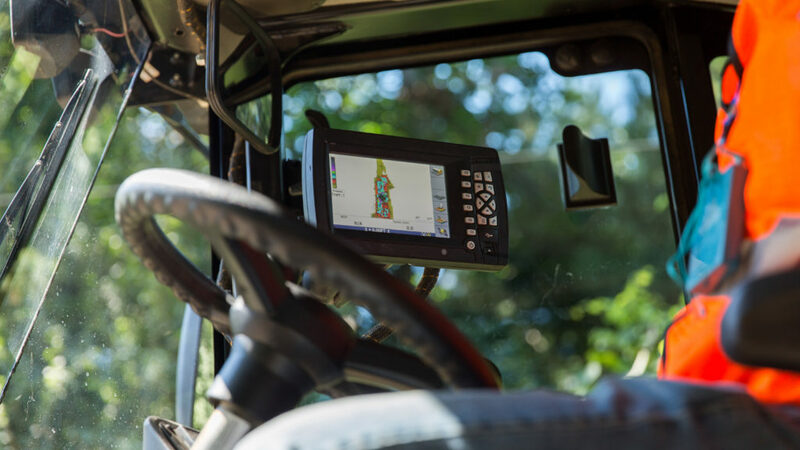 We’ll find the right solution for your job site and your budget. We offer free consultations and site visits. 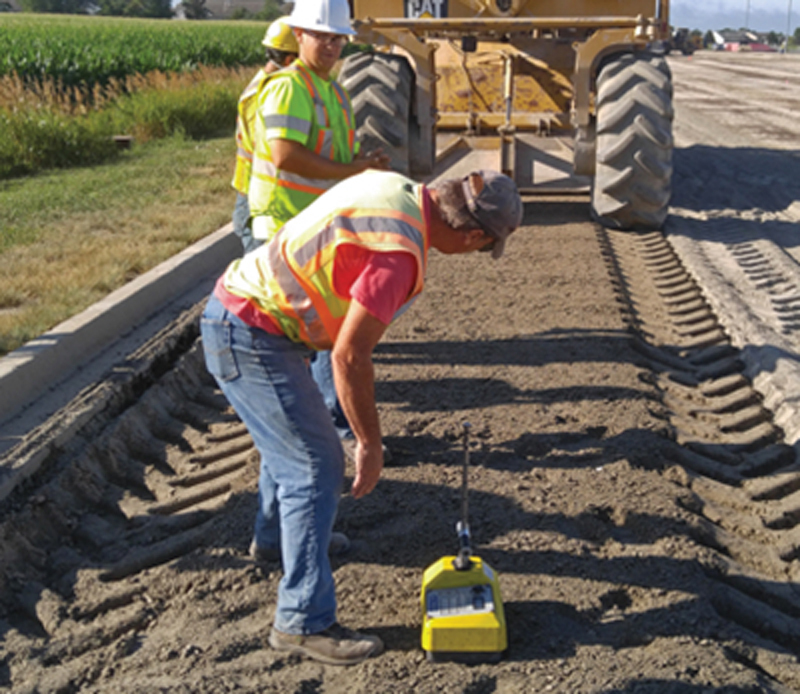 When pavement engineers and contractors need to increase subgrade strength or guarantee a working platform in unfavorable conditions, they look to soil stabilization and modification. 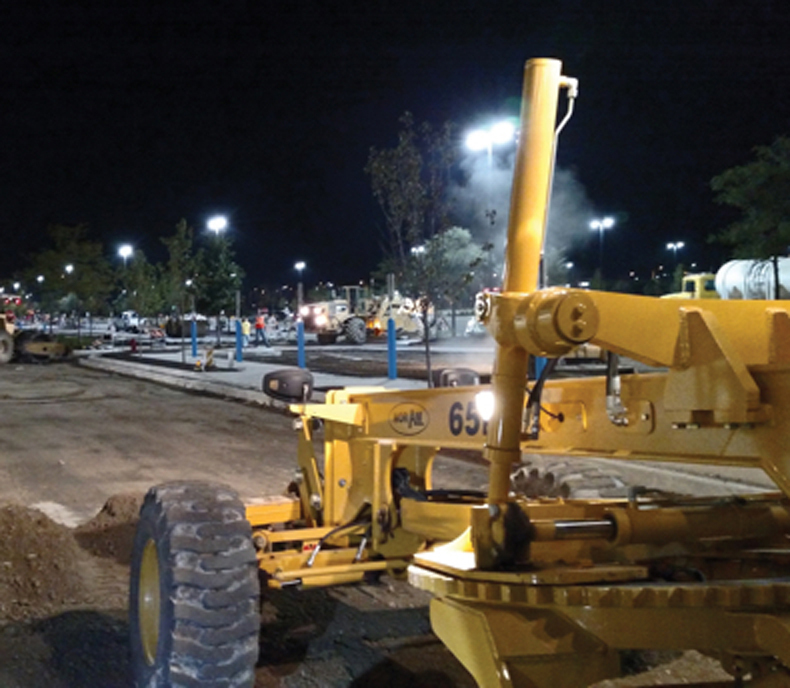 With massive cost-savings and faster construction times, these technologies increase structural integrity and retain strength during wet conditions; ensuring your project stays on track, no matter what. 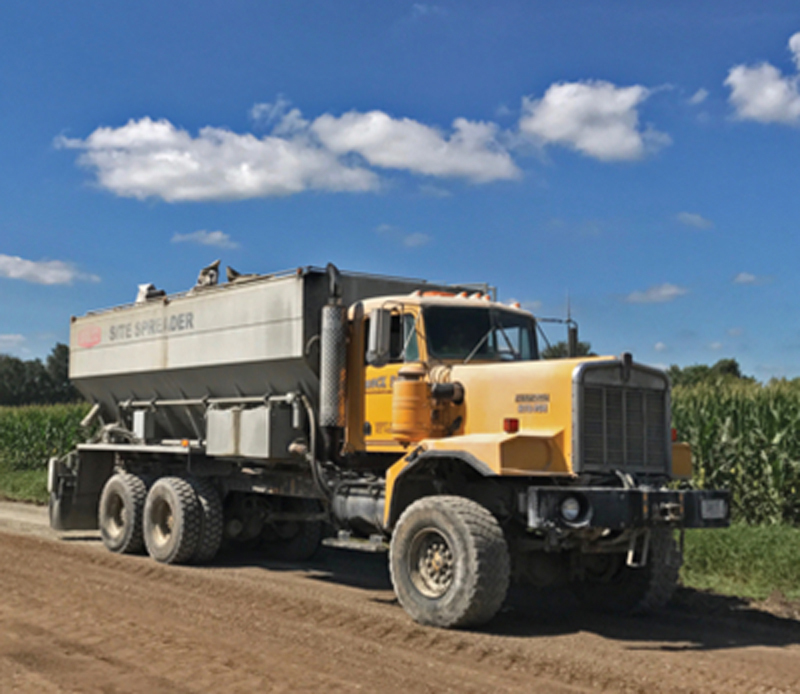 Soil Stabilization treats 100% of your project area for the same cost of undercutting, which typically addresses around 25%. What Can Soil Stabilization Do For You? 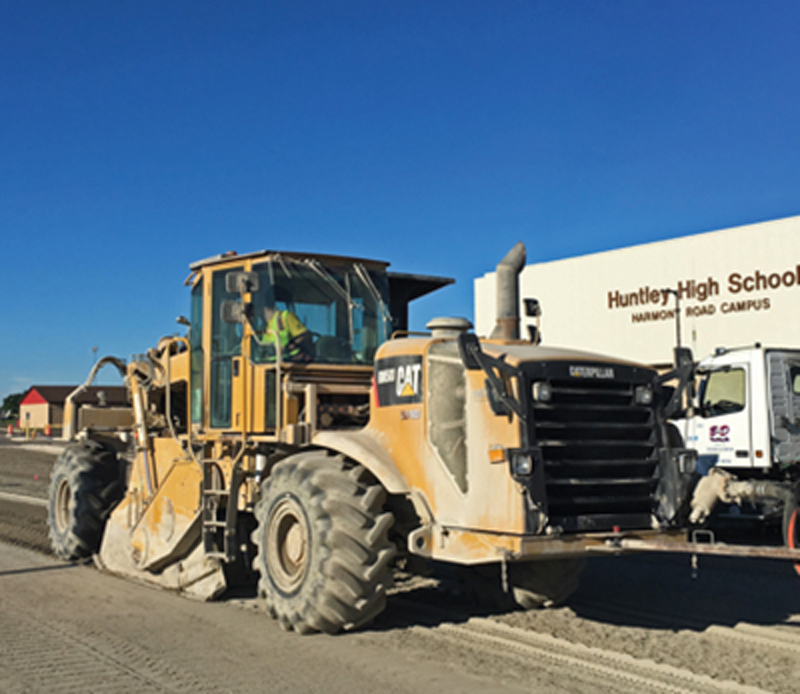 Soil Stabilization is a powerful and cost-effective technology used in site development projects to improve subgrade shear strength and control shrink-swell properties for higher load bearing capacity and uniform consistency. Think of it as an insurance policy against water, weather, and heavy delivery loads — giving your project the support it needs from the start and for the future. Where is Soil Stabilization Used? 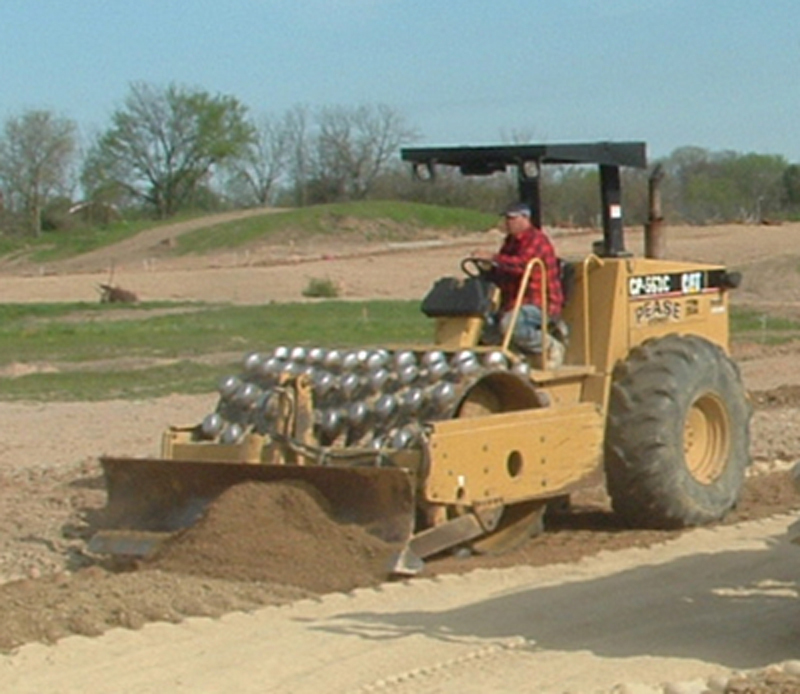 For most projects, a 4-5” reduction in gravel will pay for complete soil stabilization of your subgrade. Save money while gaining structural integrity. Contact us to learn more. A stabilized road protects against moisture issues, ensuring you stay on schedule and go the distance. 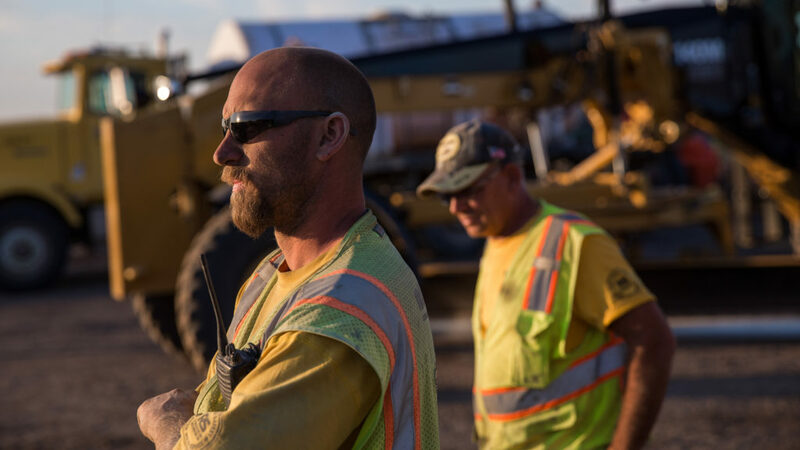 We’ve processed more than 50 million square yards of soil in over 25 states, providing rock solid results that stand up to weather and wear for the long haul. Through value-engineering, we can find innovative ways to improve efficiencies in design and construction which save time and money. 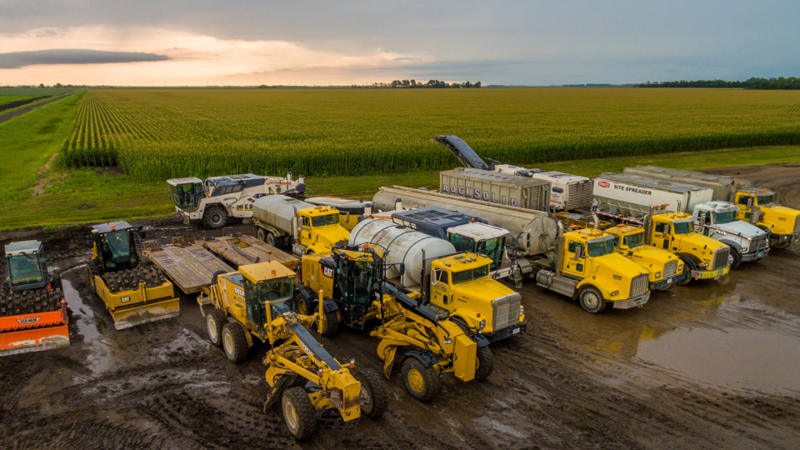 From tankers to reclaimers, our well-maintained stabilization fleet can be deployed to meet the demands of your job, in the time frame you need us.